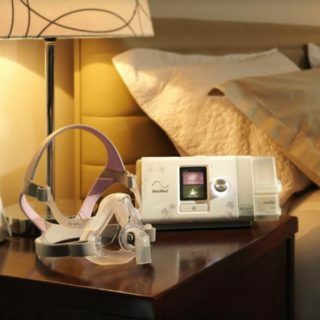 If you’re female and have been diagnosed with sleep apnoea, it makes sense to use CPAP equipment designed for women. 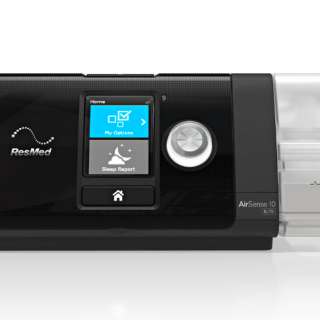 Sleep apnoea has long been regarded as male issue and until recently, CPAP products delivered sleep therapy tailored for men. 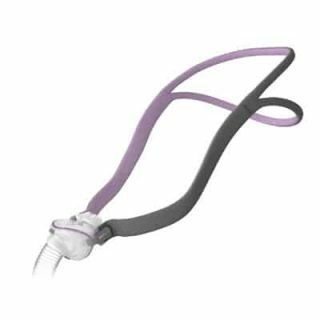 Now we know many women have sleep apnoea too, so a range of CPAP products has been specifically designed to meet the needs of women. 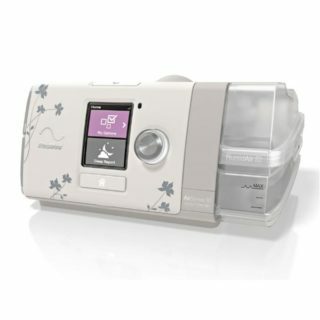 Why do women need different CPAP products? 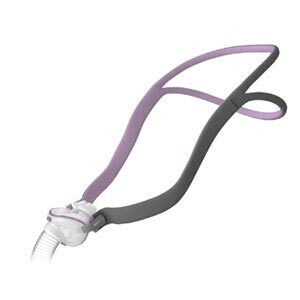 In general, women have a smaller neck and upper airway and take less air into the lungs. 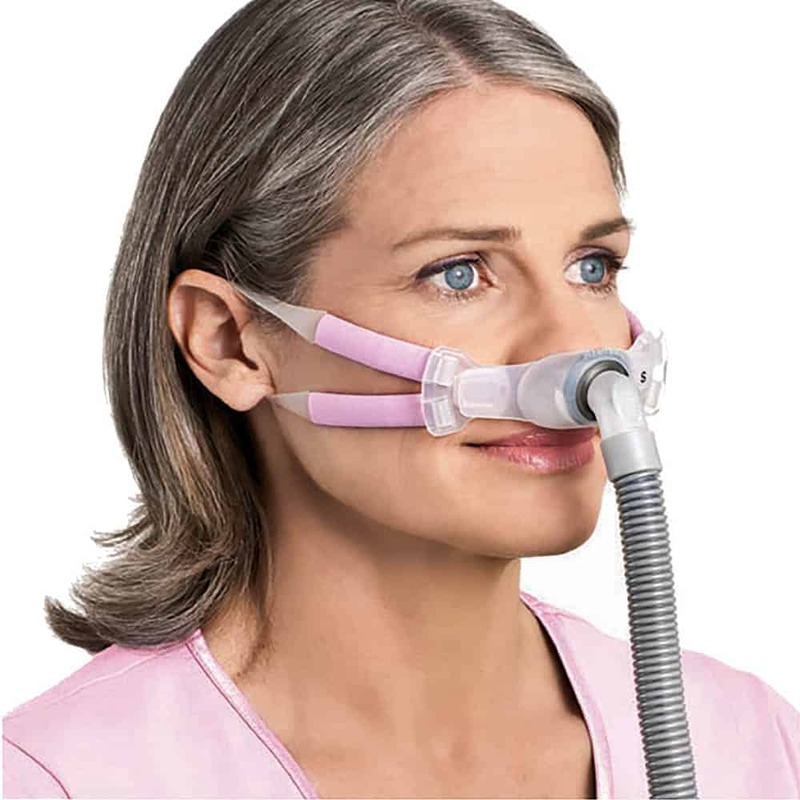 Women breathe differently. 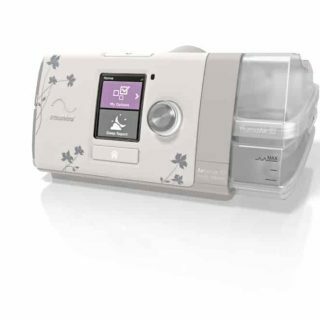 CPAP machines designed for women, sense the more subtle changes in breathing and gently adjust to ensure the right amount of pressure is delivered through the night. Women also have smaller faces. 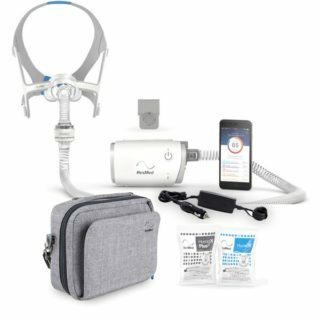 CPAP masks for men may not fit or seal properly, and you won’t get the same high quality of sleep therapy. CPAP masks for women are lighter and come in smaller sizes to fit the contours of your face and sit securely even if you change positions in bed. 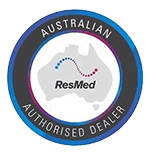 If you’ve been diagnosed with sleep apnoea and advised to use CPAP, the ResMed For Her range is the first place to look for equipment. 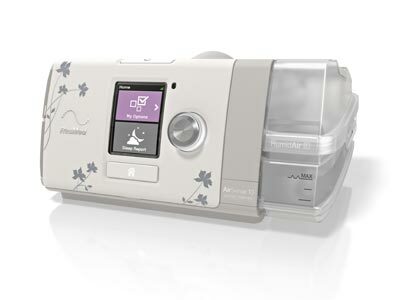 These ResMed CPAP machines have been designed specially to meet the breathing needs of women. 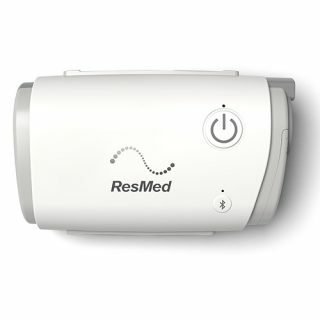 They deliver gentle, sensitive pressure which adapts to suit your breathing patterns throughout the night. This machine is designed exclusively for women. 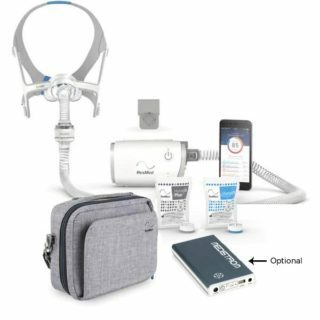 It can sense a change in your breathing and, unlike CPAP machines for men, will immediately adjust pressure, delivering a more responsive and adaptable therapy. 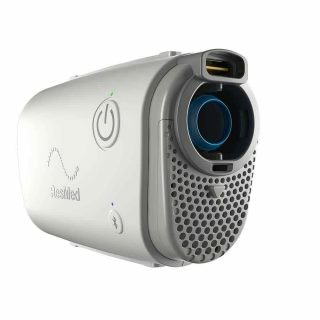 This is a clever and very compact CPAP machine which is perfect for regular use and small enough to take with you when you travel. 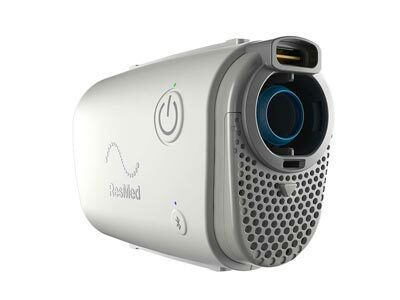 It can be programmed to run on AutoSet For Her mode which uses a female breathing algorithm to deliver a more appropriate therapy at lower pressures, leading to a more comfortable therapy experience. 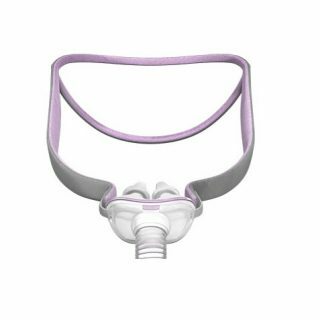 CPAP masks designed for women are smaller and more comfortable, reducing the risk of air leakage so you get the benefits of efficient sleep therapy. 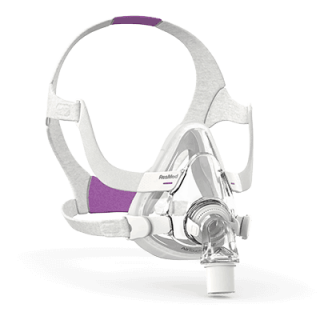 50% lighter and 50% quieter than any other nasal pillow mask available. It’s gentle, durable and easy to wear with a comfortable seal. Quiet and soft with a light, breathable cushion, this full-face mask moulds to your face shape for a perfect fit. Very easy to put on or take off, it’s designed for comfort.